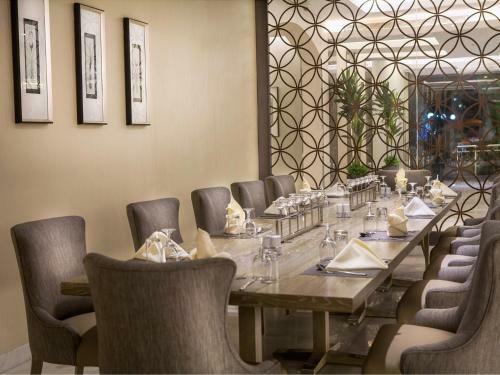 Located on the North Bay in Jeddah, this recently renovated 5-star hotel offers modern interiors. It has its own beach and a private yacht jetty. 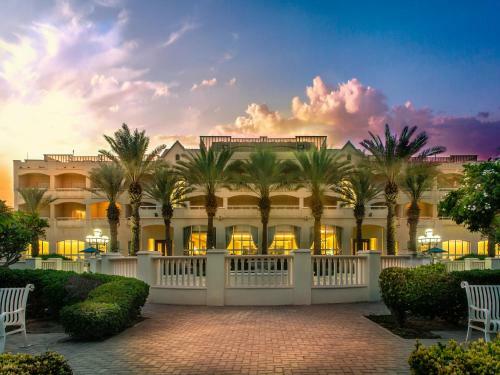 It features an outdoor lap pool, a hot tub, a tennis court and 2 restaurants. Balconies and kitchenettes are featured in all spacious suites. 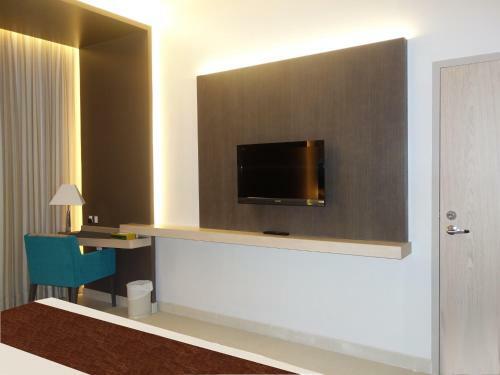 Each stylish room is equipped with a seating area with satellite TV and a sofa. 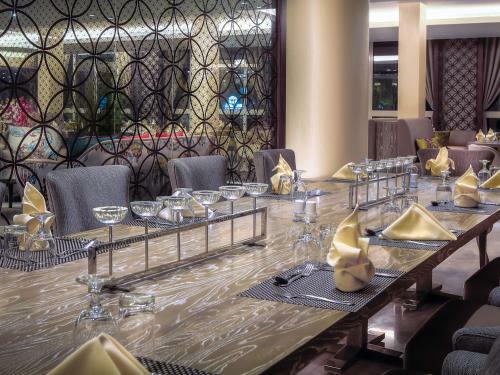 Al Aresha Restaurant provides a variety buffet choices and menus comprising of western, oriental & Arabic cuisine. The Marina Plaza café overlooks the sea and offers light snacks and variety of soft drinks and juices. 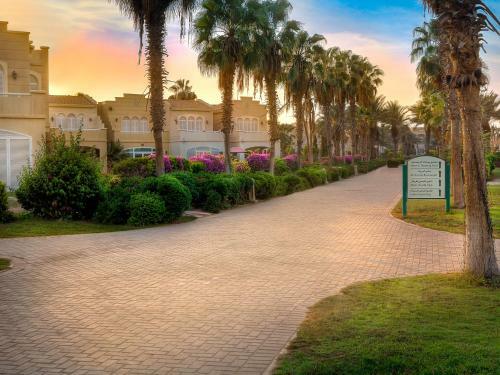 Surrounded by palm trees, Makarem Annakheel Village offers a fitness centre and a sauna. 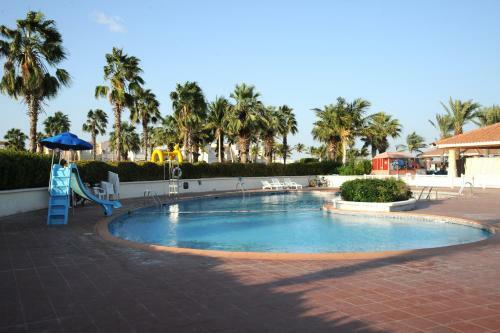 Guests can enjoy a variety of water sport activates on the private beach and there is playground for children. 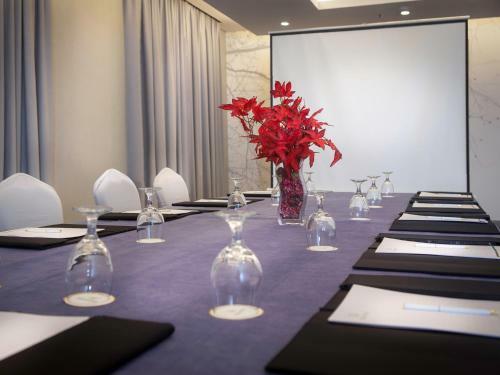 The hotel also caters for banquets, meetings and functions. 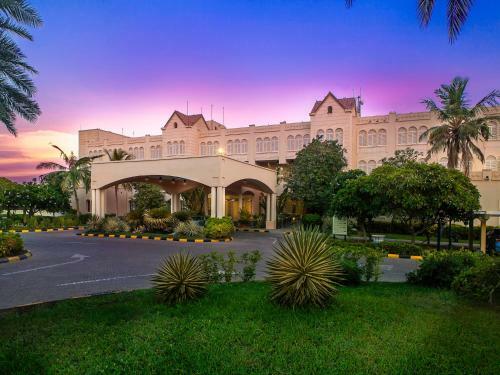 The Makarem Annakheel is located a 20-minute drive from the centre of Jeddah and 15 minutes by car from King Abdulaziz International Airport. Air-conditioned apartment with living room, kitchenette and private bathroom. 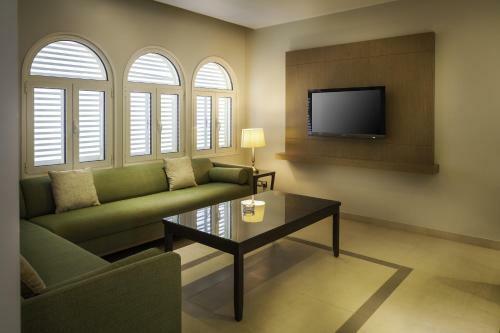 Featuring a garden view, this air-conditioned suite offers a living room with a satellite TV. 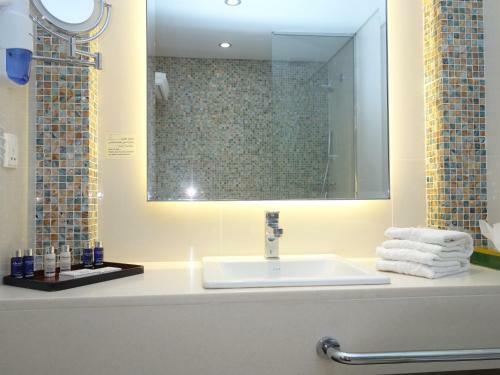 The bathroom includes a shower, slippers and free toiletries. This villa features a executive lounge access, minibar and seating area. This villa has a washing machine, dining area and minibar. This villa has a washing machine, minibar and seating area. This villa has a seating area, electric kettle and minibar. This villa features air conditioning, soundproofing and minibar. This villa features a dining area, satellite TV and air conditioning.